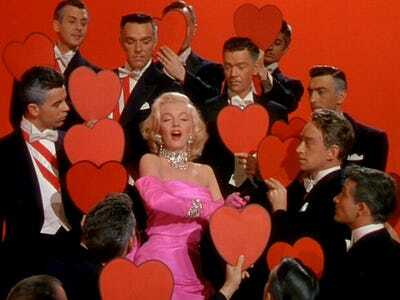 Forgive us if we’re wrong, by why does Valentine’s Day always end up being more about the ladies then the gents? 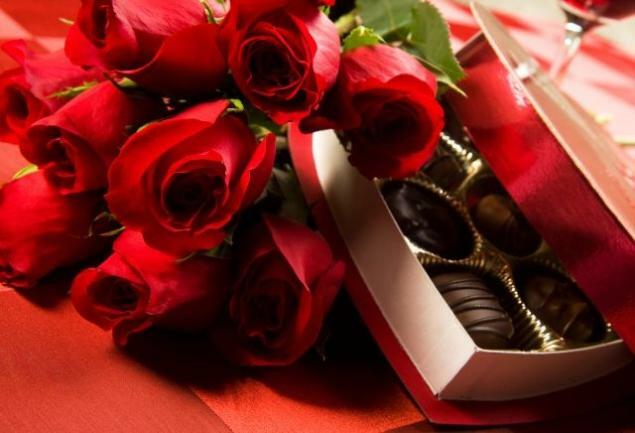 Certainly many gentlemen would agree that it has to be one of the most dreaded dates of the calendar year because there are often such high expectations but little reciprocated love in return. 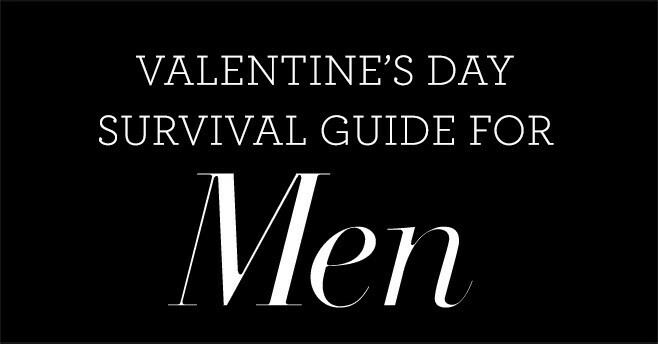 So this Valentine’s Day, ladies, we’re looking at you! No chocolates or roses will do for us, we want something we can actually put to use! How about a Kiton dress shirt that will surely remind us of you on every wear or a luxurious Luigi Borrelli scarf that will keep your love wrapped around us at all times? Posted in Holiday Gift Feature and tagged gifts, ideas, valentines day. Bookmark the permalink.